Pair any of our areas of study and destinations for your perfect program. Tell us your dream program and we’ll work with you to make it a reality. Shadow medical professionals, help assist areas in great need, and learn about traditional medicinal plants and alternative medicines. Explore markets, farms, restaurants, and kitchens to discover the true flavors, ingredients, and recipes that define some of the world’s most famous cuisines. Explore world-famous museums, monuments, and venues in cities that inspired the most famous creatives of all time. Take courses on art, history, literature, language, and more. 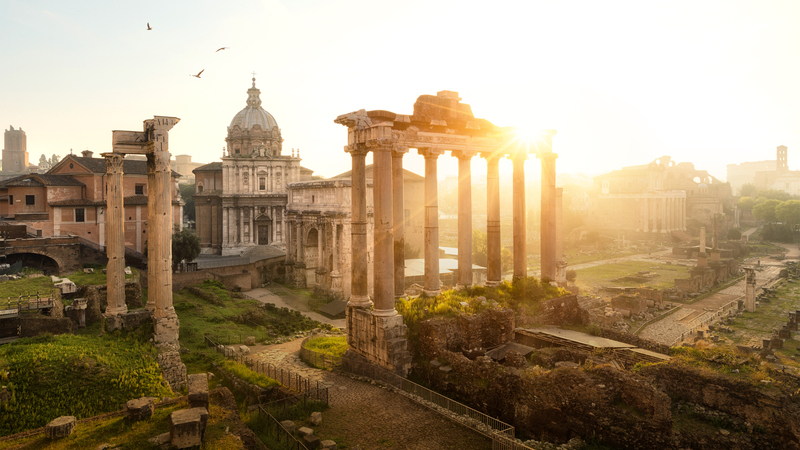 Study architecture from the masters by touring the heart of cities around the world and visiting venues and monuments that showcase famous historical periods. Visit indigenous tribes and meet locals to learn customs and be immersed in new cultures. Explore archeological sites that include ancient ruins, architecture, petroglyphs, and more. SAA offers unique programs in a wide variety of academic fields. We are always looking to expand to new areas of study to meet the specific needs of your students’ academic and career goals. Select any of the destinations below to learn more about what each program includes. You’re one step away from customizing your own short-term study abroad program.